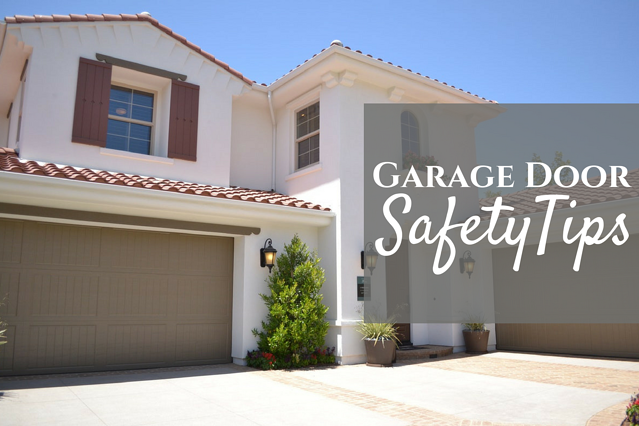 Garages are one of the most safe and convenient ways to enter your home and protect your belongings. However, as with any household device, there are certain precautions to take to avoid injury. These garage door safety tips are simple to follow and easy to implement. Whether you're getting your car's oil changed or replacing the string on your weed eater, you realize that maintenance is required on many household items. Garage doors are no different. Rusty springs, rickety railing, or lopsided doors can quickly turn into a hazard. In addition to new sales and emergency assistance, Overhead Door also offer repairs service to its customers. Schedule yours by clicking here. Sensors that detect objects near where the door closes can prevent many injuries each year. If your sensor is becoming unreliable, it may be time to change it out. Also, if you've noticed holes or jagged edges in your garage door, it could be time to consider updating your garage door entirely. Exposed metal can cut your skin. Additionally, any open "pockets" in your garage door can create hidey-holes for all sorts of creatures. Learn more about making your garage inhospitable to unwelcome guests. There are almost 11,000 garage related injuries each year. Sadly, many of these can be prevented. 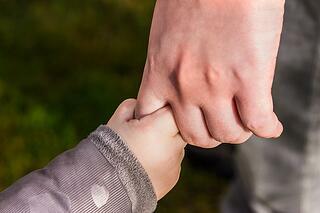 Unsurprisingly, hand injuries are among the most common, followed by head injuries. It is especially important to teach children that the garage to stay clear of the doors as they are opening or closing. Additionally, be sure to keep an eye out for pets that may become trapped as the doors close. Also, leave the maintenance to the Overhead Door experts. Choosing a professional to work on your garage door can prevent injuries, as well. Interested in setting up a estimate to make sure your garage is as safe as possible? Schedule your appointment with us today!